Rediffusion Television has always been on the side of the angels as far as education is concerned. Indeed, it could be claimed, without I hope impiety, that the company positively outpaced the educational angelic host by the introduction of its pioneer television service for schools. This was long before there was any direct obligation under the Television Acts or the terms of its contract, and also in fact before a large section of the teaching public were fully prepared to use their broadcasts. So quixotic did the company’s attitude in this regard seem at the time to many teachers that all sorts of ingenious explanations were fabricated to account for it. The true explanation was simple. 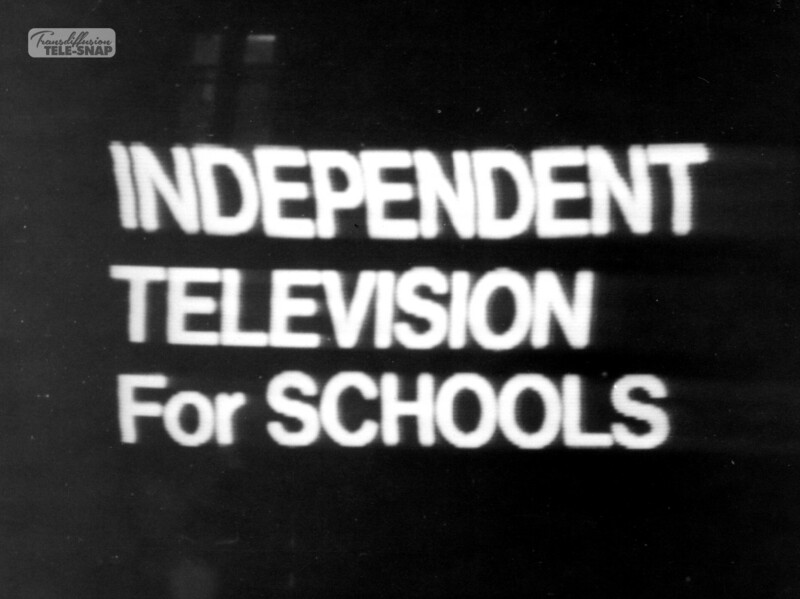 Convinced of the value of ETV as an educational aid by what had already been achieved in the USA and elsewhere, Associated-Rediffusion, as it was then called, came to the conclusion that the only practical way to allow schools and the educational profession as a whole to test their theories was to give them a regular service of schools programmes. The less costly alternative would have been to sit back and do nothing while an endless academic dialogue argued the pros and cons. However stimulating this might have been to the educationists involved, it would hardly have been of advantage to the children. Having determined to go ahead with the first term’s programming as from May 13, 1957, the company took some far-sighted decisions as to how the schools output should be organised and produced, and these have stood the test of time. A global annual budget was allocated each year for schools programmes and put at the total disposition of the head of school broadcasting, always a teacher. Education officers and other staff were recruited with the requisite teaching experience. Each series, planned from the first by teachers, was also to be supervised by a teacher in the role of the education officer who was, and still is, an integral and influential part of each production team. Since that time the custom has become general of also co-opting a specialist from among the members of the educational advisory council onto the planning group for each series. Rediffusion has never sought to lay down what type of schools’ series should be produced. The onus of selection has always been left entirely to the experienced educationists who form the company’s educational advisory council. The aim here has always been, within the limits of the time allocated, to provide as wide a service as possible for schools. Since 1960, when ATV and Granada entered the schools programme field, Rediffusion has willingly embraced a more narrow and specialist role. It has lavished much time and care on the important work of co-operation in this field with the other ITV companies — now achieved through monthly meetings of the network educational sub-committee — and with the BBC. The main consideration has always been what would serve children and teachers best. Rediffusion from the start has encouraged its educational staff to be outward-looking and to keep in the closest personal contact with ETV developments abroad, through visits, EBU conferences and seminars and the activities of internationally-minded bodies like C.E.T.O. A number of our staff have gone on to take up advisory and other positions in ETV overseas. In the newer but hardly less important area of adult education programming, Rediffusion has maintained a steady output since 1963 which started with the year-long series “Towards 2000”. This was acquired by the Central Office of Information and is still being shown in New Zealand and Nigeria. Our policy here, as a weekday company, has been to try to produce series of general interest to viewers, more general perhaps in content and approach than the regular specialised series in “Sunday Session”, while of course fulfiling the formula for adult education programmes laid down by the ITA. Our output over the years has favoured, though not exclusively, the humanities and liberal arts, because our team is best equipped to cover these. When the history of the ITV saga comes to be written, future experts may well point to and applaud Rediffusion’s distinctively professional approach to ETV. One effect, of considerable importance for the future of ETV in this country, has been the deliberate fostering within ITV of a dedicated corps of ETV specialists, who have made educational television their chosen profession. Such people form a human bridge between the seemingly disparate worlds of education and television. With the general expansion of ETV, at the national, LEA and university levels, which can be foreseen ahead, it is certain that their special brand of expertise will be even more in demand in the next decade than it has been in the last.